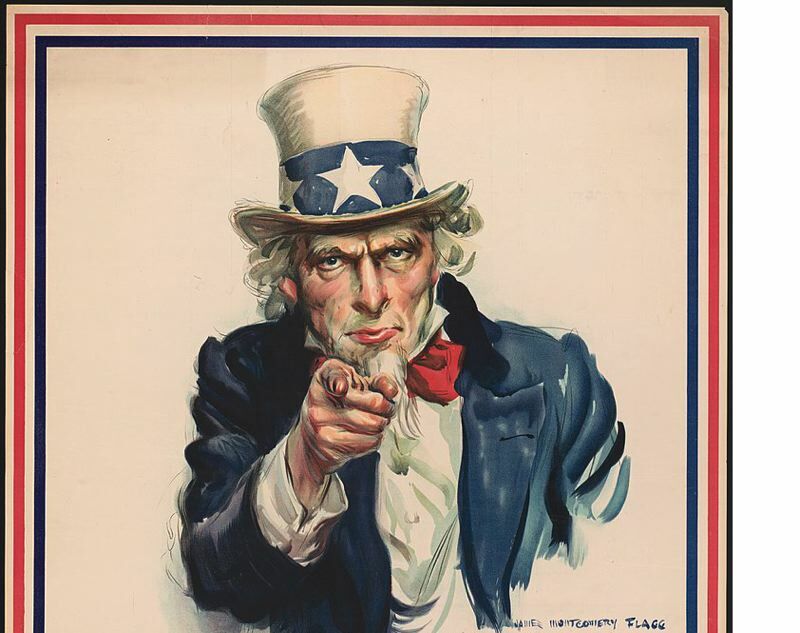 The U.S. Census Bureau needs you, local federal officials say. They're hiring 90 part-time field representatives in the Portland metro area for the American Housing Survey. This is not the decennial census that's expected to give Oregon a sixth congressional seat after the 2020 count. But those hired for this year's housing survey will be given extra consideration for jobs managing the 2020 count, because they already will have proven themselves so Census officials don't have to go though the expense of recruiting another person. Jobs involving the local version of the American Housing Survey are anticipated to start in March or April and end around September. These employees help to complete surveys that produce statistics used by all levels of government to apportion funds. Field representatives provide the foundation for statistics providing the entire basis for grant-writing by nonprofit organizations, educational institutions, private industry, etc. They collect information that would be identifiable, so they are required to maintain confidentiality, and the U.S. Census never releases the data to any person or agency. Van M. Faulk, a field supervisor for the U.S. Census Bureau, said this is a great job for an independent, organized person. "Your work station is your home, although driving to your assignments is required," Faulk said. "Assignments are randomly selected addresses in your county." To be eligible for this job, you have to be at least 18 years old, a U.S. citizen, and have a valid driver's license and reliable vehicle. Pay in tricounty metro is $15.19 per hour and 54.5 cents per mile driven to complete the work. "There is a three- or four-day paid local training, but otherwise the hours are extremely flexible," Faulk said. "Many use it as an evening/weekend second job." The assignment, work email and payroll are all done on a Census-provided laptop for use in your home or car. There is no office to report to or set hours mandated to work. "While there are attainable goals to be met, with support from your supervisor over the phone, the rewarding feeling of being paid to do something that benefits your community is immeasurable," Faulk said. To apply, call the Regional Office 818-267-1839. Questions can be directed locally to Van Faulk 503-708-1938 or Mary Pace-Wentz 503-806-1558.